Welcome to the Aruba wardrobe portal! Here you can access the current wardrobe for the bar & floor teams, along with information on sizing and fit of the garments to help you place your next order. 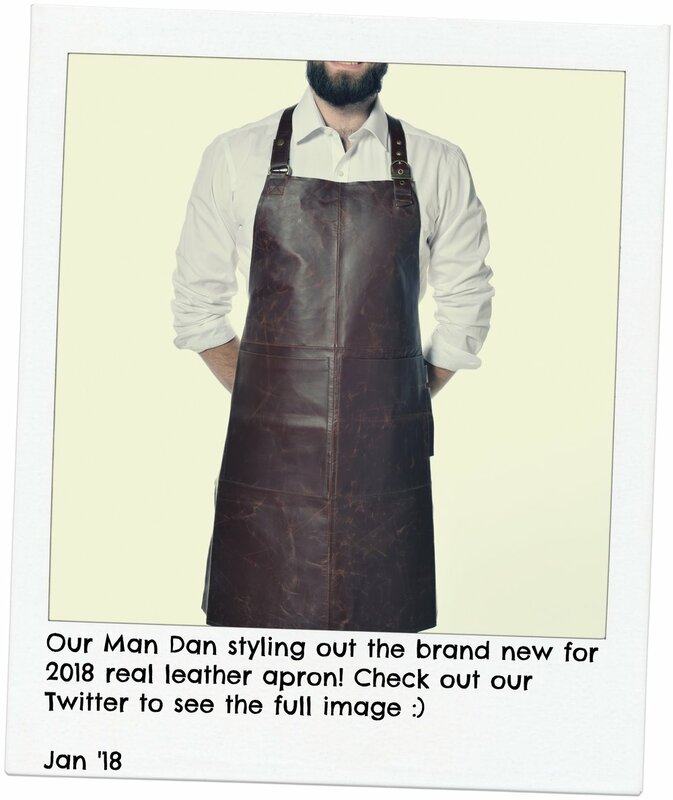 Please note, pricing in the catalogue is based upon your initial 300 garments, please speak to us if you desire an alternative quantity and we'll be happy to quote for you!